Which Professionally Lying, War-Hawking Scumbag Best Represents Your Interests as a Voting Slob? My Commentary: Which professionally-lying, war-hawking scumbag do you think best represents your interests as a completely delusional voting slob? 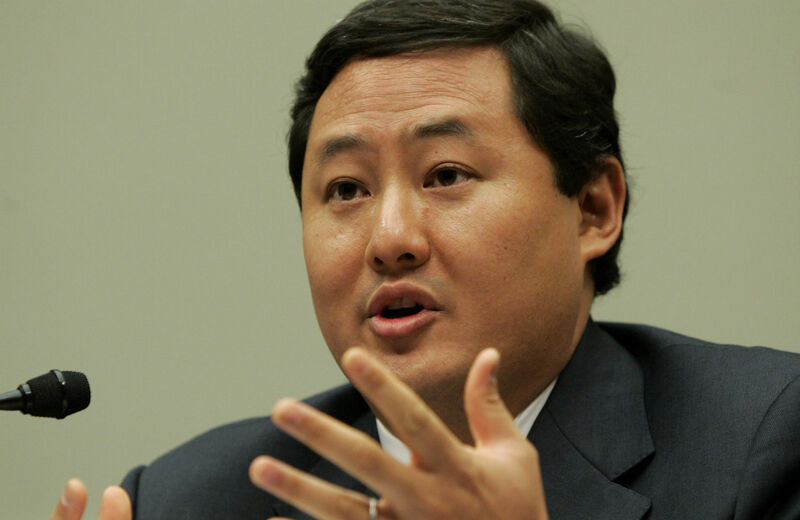 John Yoo, the UC Berkeley law professor who penned legal memos that provided cover for President George W. Bush’s torture program, can’t be sued by one of the victims of that program, a federal appeals court ruled Wednesday. The U.S. 9th Circuit Court of Appeals said Jose Padilla, an American citizen arrested in 2002 and declared an “enemy combatant,” may not hold professor John Yoo liable for “gross physical and psychological abuse” that Padilla said he suffered during more than three years of military detention, according to the Los Angeles Times. 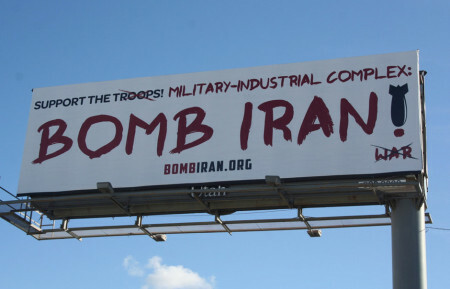 The ‘option’ of a military attack on Iran by Israel, the UK and the US has been increasingly discussed in the UK media since 2011. Government threats of military action have come in various forms, with Israel warning of potential air strikes against Iran in the next few months, and Obama and Cameron stating that ‘no options are off the table’. My Commentary: While y’all were busy drinking the mainstream media kool-aid, your last few presidents were committing war crimes [and crimes against peace]. Charles C.: For real?!! 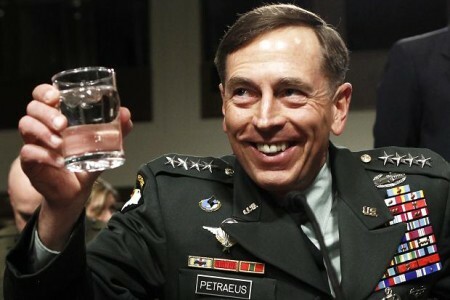 General Betray-us is back!!! And no one is pissed?!! Rayn: Sickening! 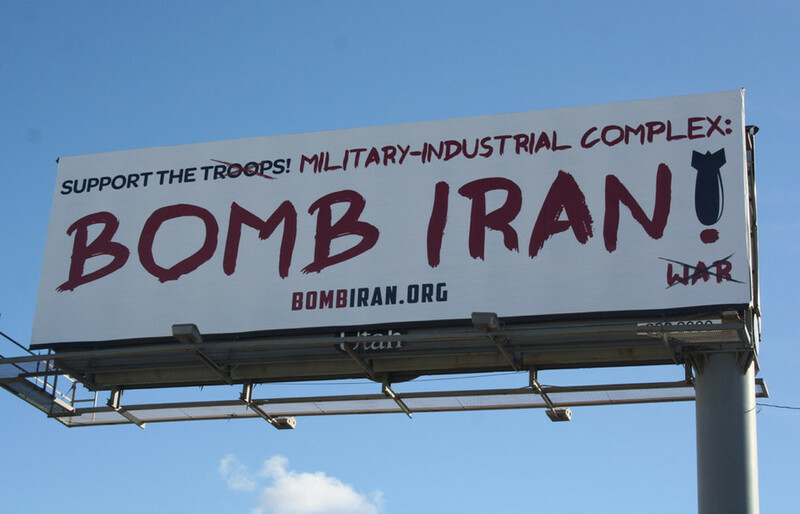 And, even in the face of warmongering actions such as this, many American sheeple STILL believe that O-BOMB-ya can do no wrong! 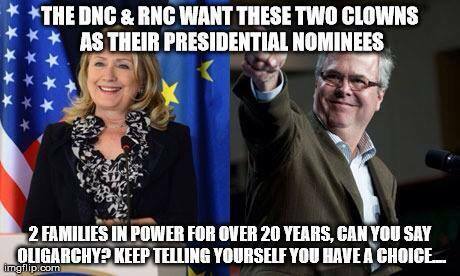 To them, I say: ENJOY YOUR FALSE PEACE CANDIDATE! Morgan S.: I am pissed that he is back. as an ex Marine. all I can say is it is either North Korea or Iran that will be next. just wait and see.